pursuing Jesus’ mission in the Wichita area. We exist to inspire, engage, connect, equip and empower ordinary people to flourish in their souls and families, with that flourishing spilling over into mission where they live, work, learn, and play. 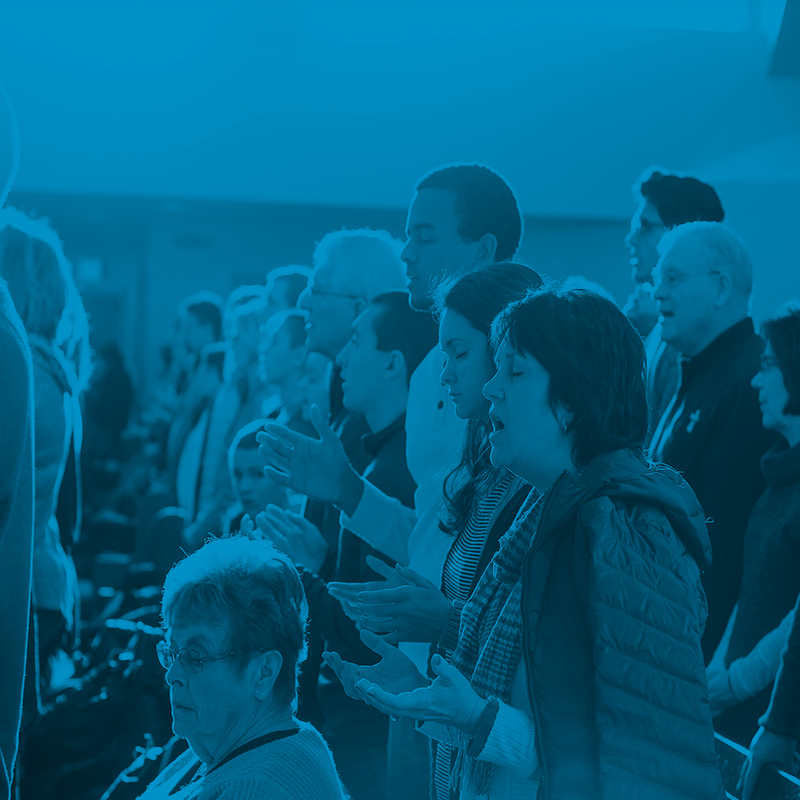 We seek to create a network of reproducing disciples, leaders, simple churches, and congregations that will saturate the Wichita area with the spoken and lived gospel. Maybe you have heard of Jesus, but don't know much about him or what it looks like to have a relationship with him. At Living Water Church we believe that having a relationship with Jesus is a game changer! If you have questions, we would love to meet with you and help answer them! The Gathering will take place once a month and is a time when our Simple Churches can all gather under one roof. This will be an exciting time when we will share a meal and worship together through song and communion. This gathering will be focused on developing participants as missionaries. A spiritual extended family, led by ordinary people, living in everyday gospel community, owning the mission of Jesus in a neighborhood or network. These “families” become a communal witness to their neighborhood or network, they make the Kingdom tangible, and disciple one another.